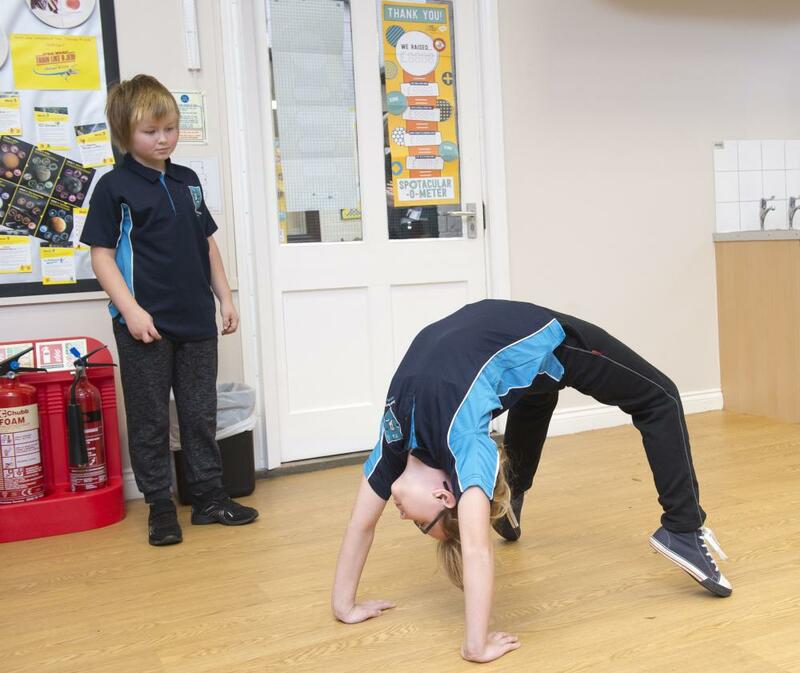 Theddlethorpe Academy's Got talent. (Back row) Jake Keal, Ellie-Mai Edwards, Paige Potter, Phoebe Gill, Sophie Gill, Izzy Alan, Seraph Winters, Emelia Henderson, Alex Smith and Lola Veasey. (Front row) Roxy Carmichael, Molly Watts, Kye Henderson, Lexie Blackshaw, winner Lewis Fyfe and Emily Arnott. The competition raised £68 for Children In Need. 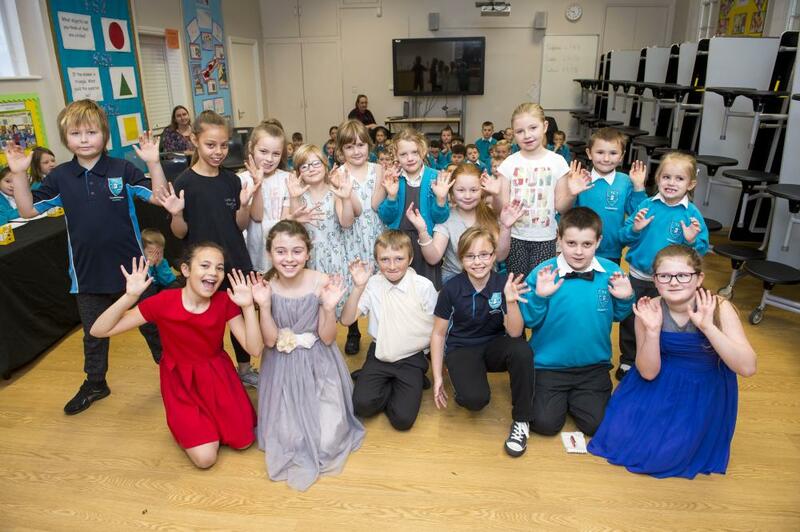 A Talent Show brought out the best in pupils at the Academy and raised £68 for charity. Theddlethorpe's Got Talent was won by comedian Lewis Fyfe. 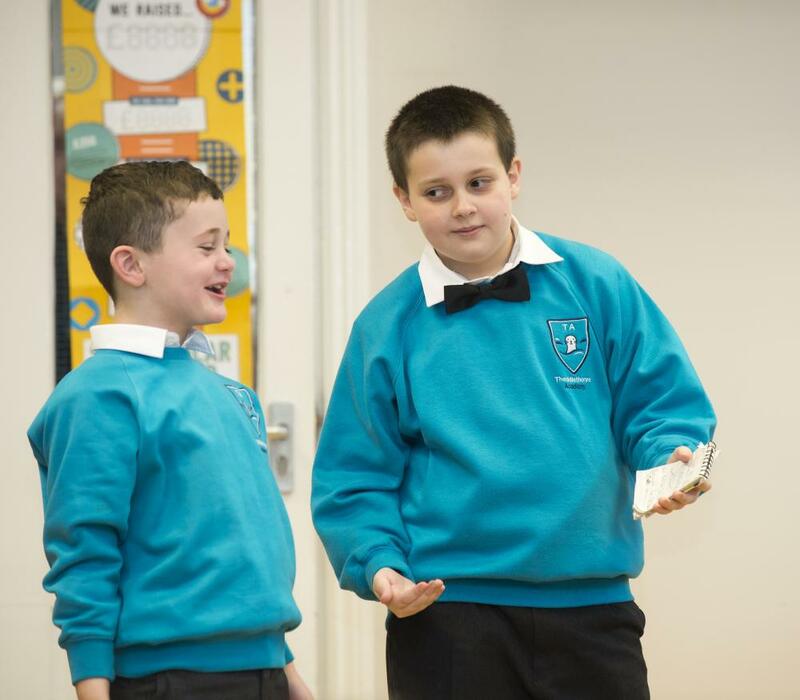 The Year 5 pupil had the judges and teachers in hysterics with his jokes. 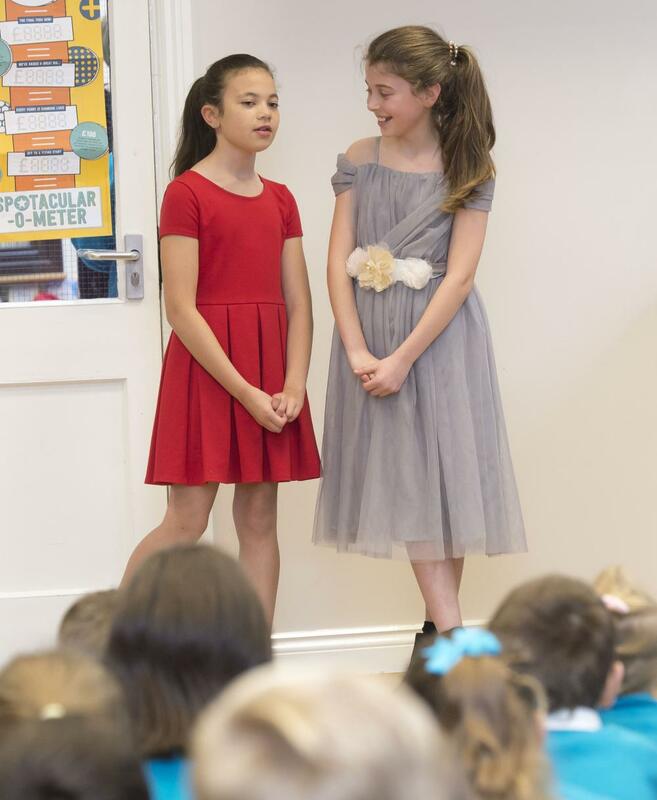 The School Council held auditions at lunchtimes and the acts selected for the final performed for Children In Need. School Councillor and Year 4 pupil Katy Alan said: "I liked it when the contestants were performing the best because it was entertaining." "I particularly liked the raffle and I thought the acts were really funny," said Year 3 School Councillor, Isla Hallam. Rebecca Scott, Principal of the Academy said: "All of the acts performed their very best to raise money for Children In Need. The pupils loved being part of the raffle and many children won prizes." Cameron Harvey and winner Lewis Fyfe in action. Roxy Carmichael and Molly Watts perform. Jake Keal and Lexie Blackshaw.